The 2019-2020 Performing Company Auditions will be held on Saturday May 4, 2019 from Noon-2:00pm. Postings and announcement of placements will be out at the end of May. We will accept late applications from NEW MBC dancers who are interested in joining the Mankato Ballet Performing Company for the fall of 2018 and meet all of the requirement listed below. The Mankato Ballet Performing Company (MBPC) is a group of highly focus dancers who may wish to pursue dance in the future whether it may be at the college level, with a professional company or as an instructor. These dancers must meet a list of criteria and then go through a formal audition process to be accepted into the MBPC. 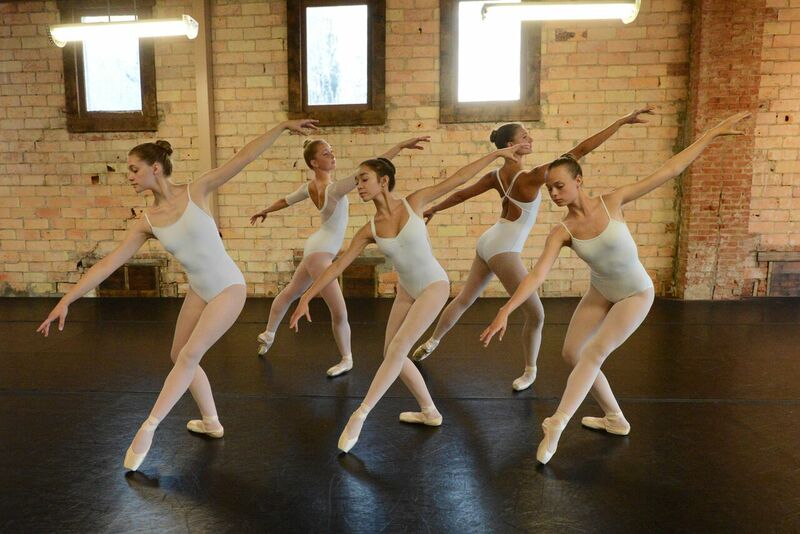 Once a member of the MBPC, the dancers take a 2 hour weekly Company Class in addition to their regular classes. They have mandatory rehearsals 2-3 times a week for performances that occur 3 times a year. Additional performance opportunities may also arise. Click here for an audition packet and more detailed information about being part of the Mankato Ballet Performing Company.